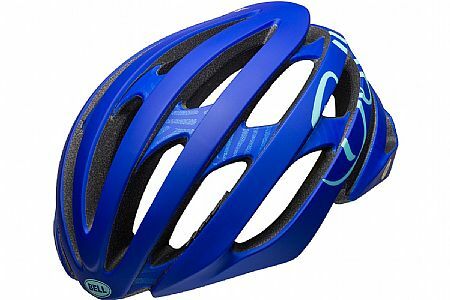 I bought this helmet to bike commute. It's a bit heavier than I prefer, but doable. It's the little black (stabilizer?) piece that keeps coming unclicked from its little hole in the inside of the helmet as it catches in my hair. I usually ride with my hair in french braids to keep it out of my face. Doesn't work that well with this helmet. I am worried too many times of ripping out my hair and the black piece will result in a broken piece of the helmet and a bald spot for me.